Not bad at all, better than its predecessor. 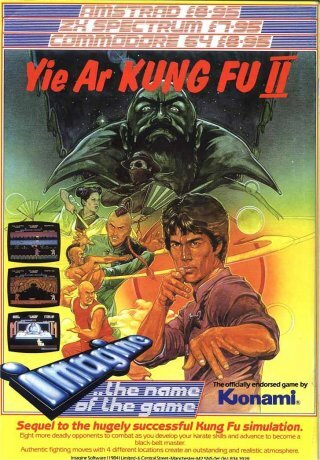 It was just twenty years ago that LEE, the Kung Fu master, wiped out the dastardly Chop Suey Gang. But... one member of the gang managed to survive - YEN PEI.